We offer scalable software solutions that optimize your plant performance while providing safer and more reliable operations. By increasing plant throughput and product yields, reducing off spec product and waste, and minimizing energy consumption, ControlSoft will help you maximize your plant’s return on investment. 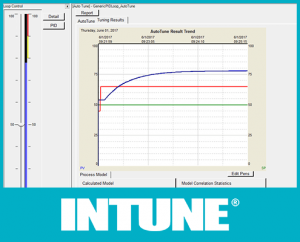 An intuitive tool for optimally tuning PID controllers. CLPM software that analyzes your plant controls round-the-clock. 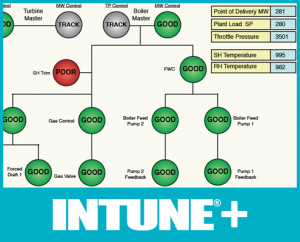 It provides information critical to the determination of the root causes of your process control issues. 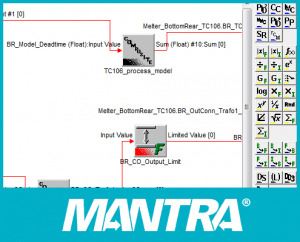 Supervisory software used to apply model-based control for your difficult process control loops.